But at Beirresistible.com we always honor our Iron-Clad 60-day guarantee. P.S. 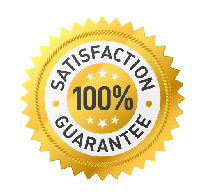 - Since you have 60-days to use this guarantee, we suggest you read the course before refunding, you'll be surprised by the relationship benefits.